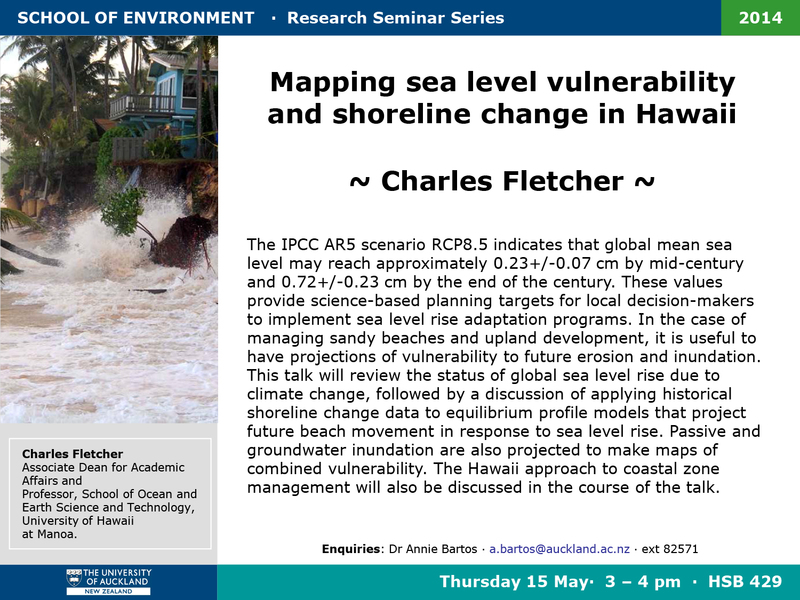 Professor Chip Fletcher (U of Hawaii) will be giving a talk at Auckland University on sea level rise and coastal risk. 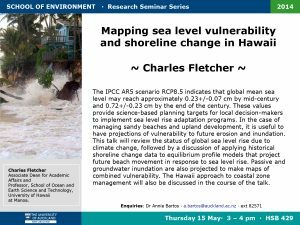 This is the kind of research we hope to do in Samoa. See you there!